According to the head of the French division of Audi, the brand has already received more than 10,000 pre-orders for an electrical novelty. For comparison, Tesla sold more than 12 600 electric Model X in 2017 only in Europe. Approximately a couple of weeks after the presentation, more than 10,000 pre-orders for Audi e-Tron have been received all over the world. 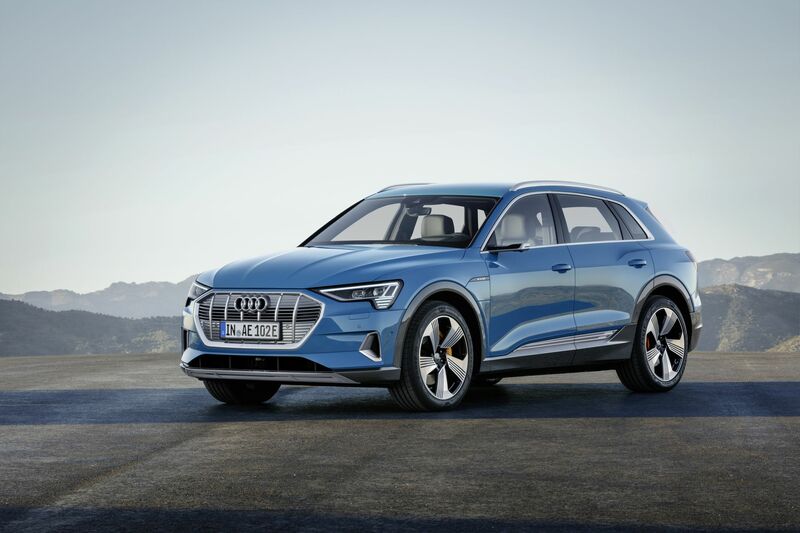 Earlier Audi told that they are not going to do stockpiles of an electric vehicle and will only release it for specific customers after making an advance payment for the car. E-Tron promises a power reserve of 400 km, acceleration to hundreds in 6.6 seconds in normal mode and 5.5 seconds in the sports mode. Audi managed to realize such indicators thanks to a lithium-ion battery, the volume of 95 kWh, which feeds two electric motors on the front and rear axle. Also, the E-Tron was able to achieve a record charging speed. New cooling systems allow you to perform fast charging and fill 80% of the battery in just 30 minutes, at 150 kV voltages. It is expected that the starting price in the US will be about $ 75 thousand, and the model will appear on the market already in the middle of 2019. In Europe, E-Tron can be purchased by the end of this year from $ 92 thousand.